French fuel company Total announced yesterday that they had discovered gas-condensate at their Brulpadda well in the Outeniqua basin. NATIONAL NEWS - The Western Cape Government has welcomed the news of the gas condensate discovery on the southern coast of South Africa. 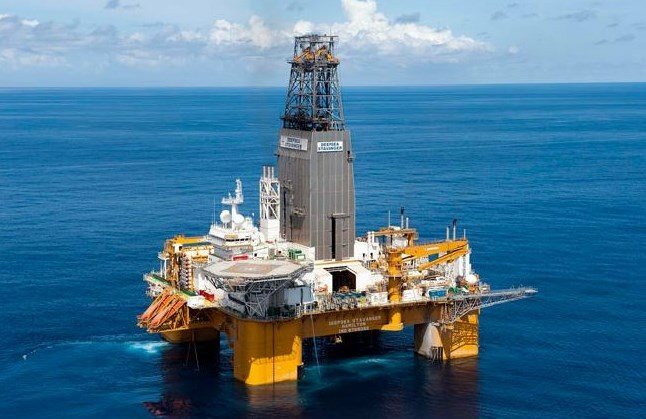 French fuel company Total announced yesterday that they had discovered gas-condensate at their Brulpadda well in the Outeniqua basin off the coast of Mossel Bay. The company estimates it could yield one billion barrels of the light liquid hydrocarbon. Minister of Economic Opportunities, Beverley Schäfer says the Western Cape Government hope this announcement will be the first of many future offshore discoveries. “We believe that we have companies with both the capacity and capability to provide services to these offshore operations. She says the department also recognises the importance of natural gas in developing the economy, stimulating investment and contributing to industrialisation and job creation. “The Western Cape Government Energy Game Changer team has been undertaking a number of in-depth studies investigating how natural gas can have a sustainable, positive impact on transportation; residential, commercial and industrial energy supply. This find could be a catalyst for the increased use of natural gas in South Africa.